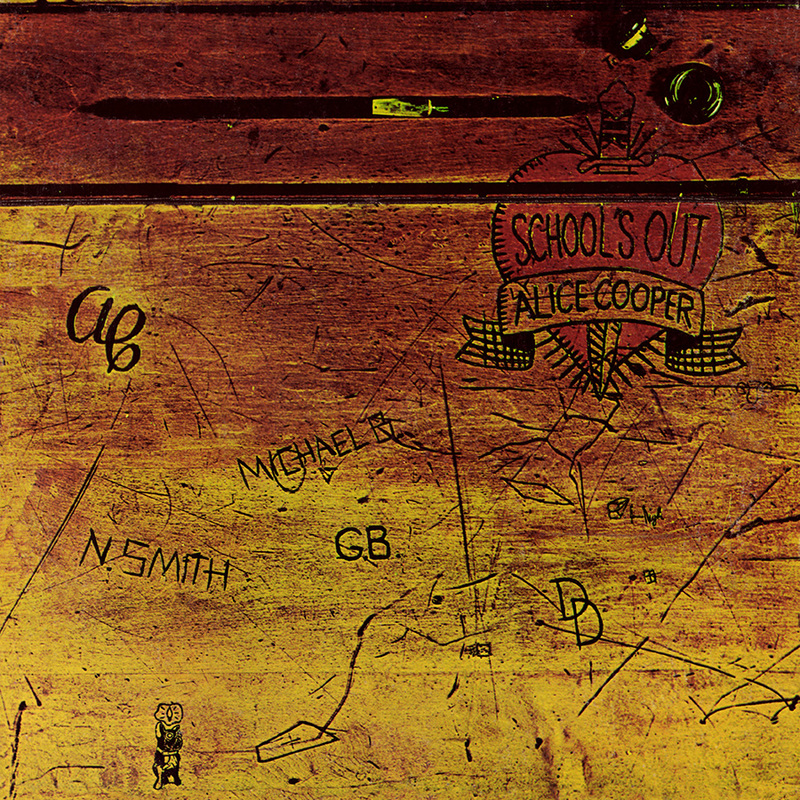 School's Out catapulted Alice Cooper into the hard rock stratosphere, largely due to its timeless, all-time classic title track. But while the song became Alice's highest-charting single ever (reaching number seven on the U.S. charts) and recalled the brash, three-and-a-half-minute garage rock of yore, the majority of the album signaled a more complex compositional directional for the band. 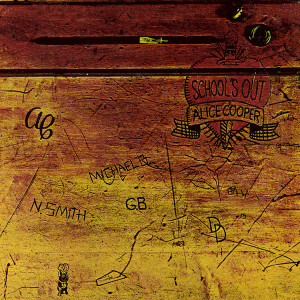 Unlike Cooper's previous releases (Love It to Death, Killer), which contained several instantly identifiable hard rock classics, School's Out appears to be a concept album, and aside from the aforementioned title track anthem, few of the other tracks have ever popped up in concert.